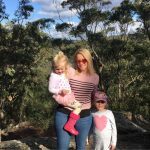 Prepare yourself for the spring school holidays with some fun craft ideas for the tribe. 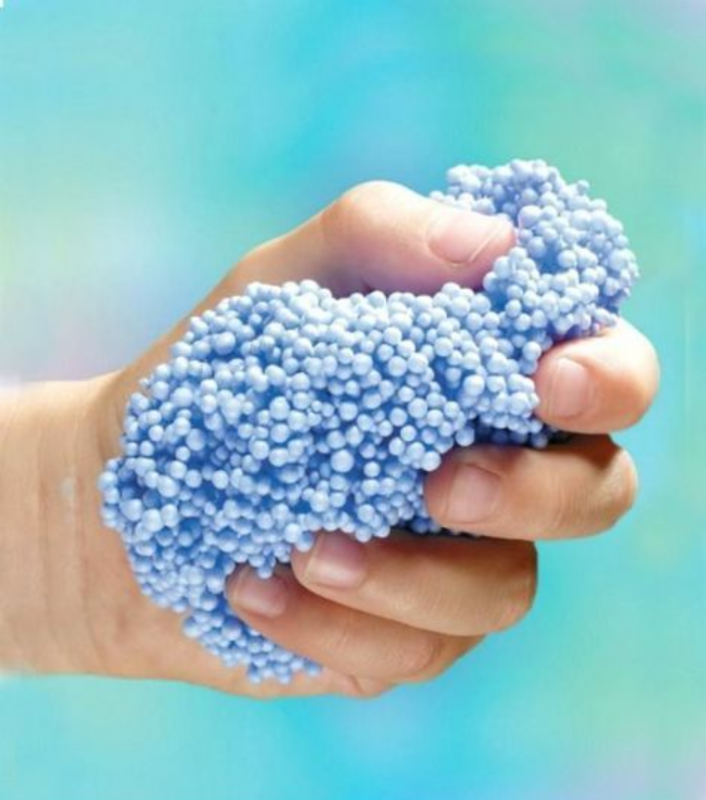 Floam is a cross between playdough and slime – think of it as mouldable slime! The kids will love sculpting with it and making it is super fun too! For the full tutorial, click here. 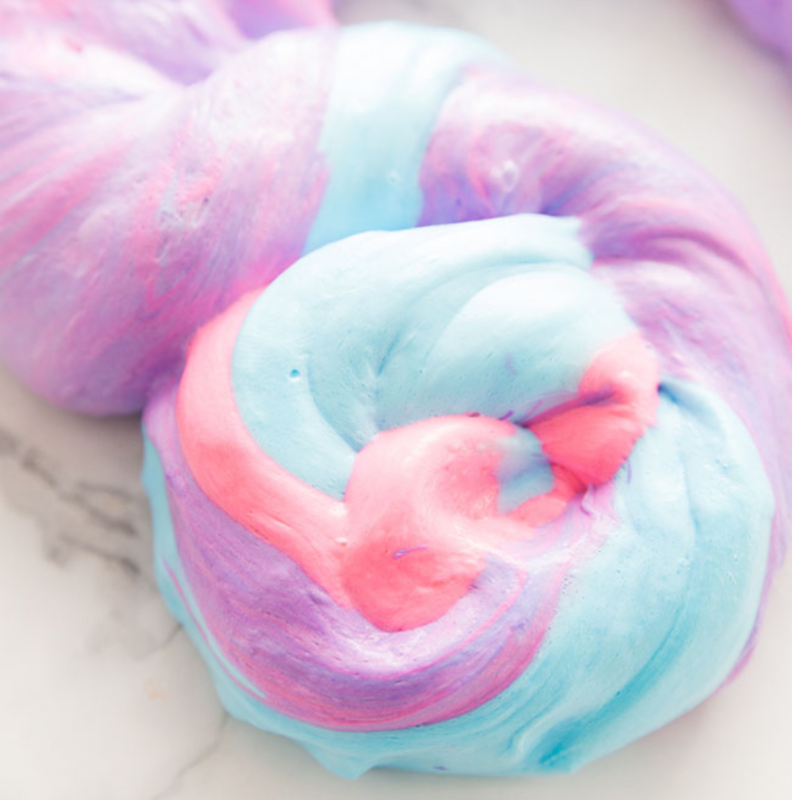 Fluffy slime is regular slime with a key ingredient – shaving cream! The texture is super nice and as the name suggests – fluffy! Here’s how to make your very own fluffy slime. We love this sweet and colourful craft activity. 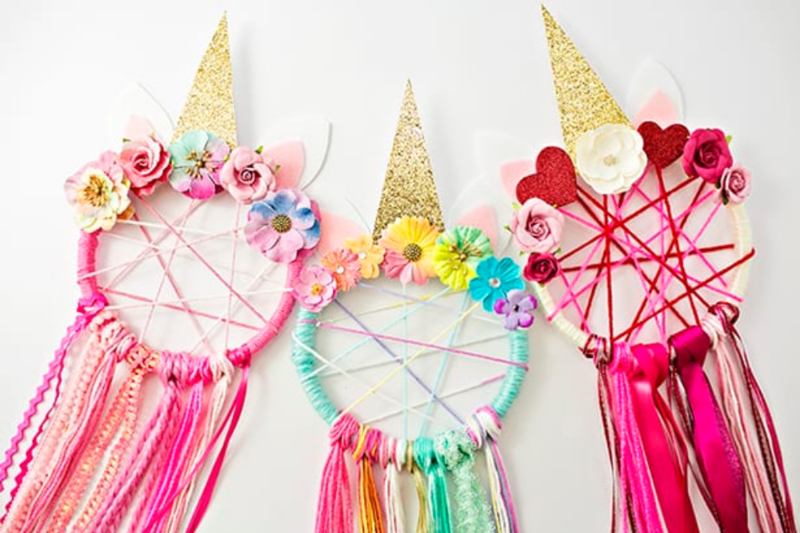 It can be made quite simply with a few materials such as colourful yarn and ribbon and an embroidery hoop. And the mess is minimal! Fir full instructions click here. 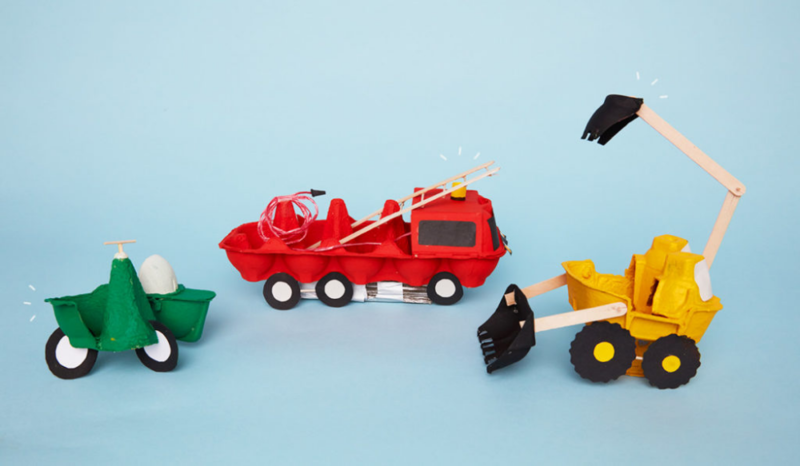 This is the ultimate upcycling DIY craft activity and it’s great to be able to use household objects and turn them into craft. For instructions click here. 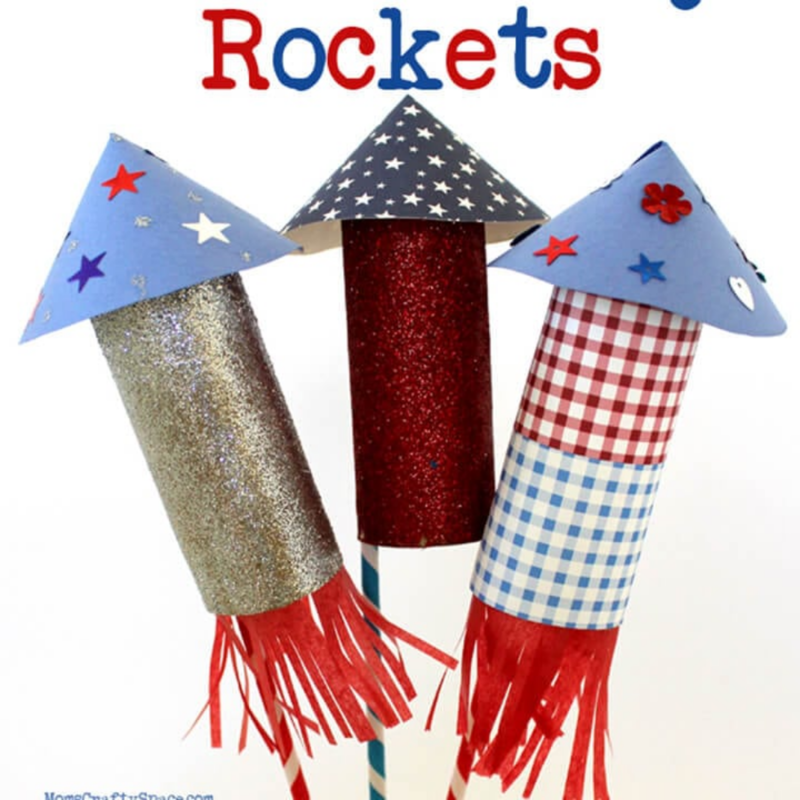 Another upcycling one that the kids will love is these toilet roll rocket ships. Simple and cheap plus they’re great for imaginary play afterwards. Click here. 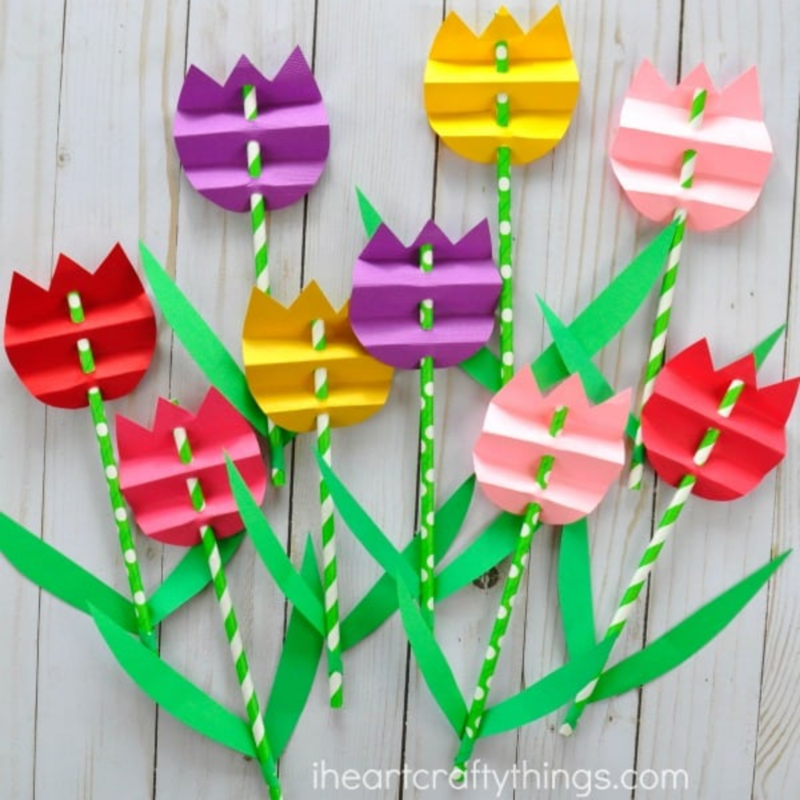 Perfect for spring craft, these paper tulips make great little fairy garden additions. For more click here.